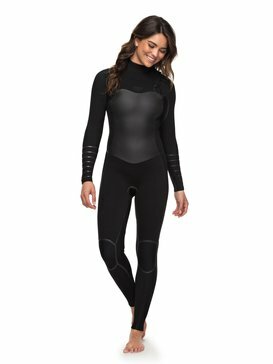 If you’re looking for the best women’s neoprene wetsuits, ROXY is where you should be shopping. 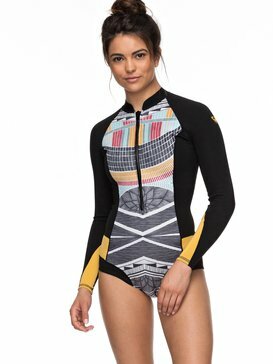 At ROXY we’re experts when it comes to designing performance surf products, and neoprene wetsuits top our list of specialties. We have held our place as industry leaders since the beginning, and its dedication to detail and regard for quality that keeps us at the top of our game year after year. 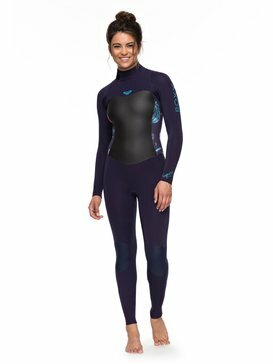 We believe that women deserve to wear neoprene wetsuits designed specifically for them, and not just smaller sizes of men’s styles. 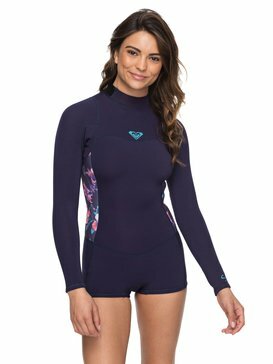 As women, we understand what it takes to create neoprene wetsuits and neoprene swimsuits that will keep you comfortable and also give you the opportunity to perform at your best each time that you paddle out. 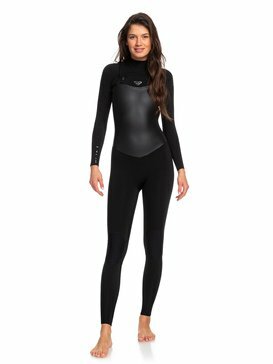 Our women’s neoprene wetsuits are designed to add value to your surf sessions rather than create any discomfort or distractions. 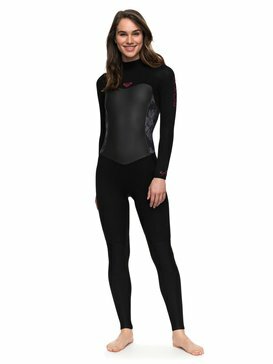 Stay flexible and protected the entire time you’re in the water when you suit up in a ROXY neoprene wetsuit. What makes a ROXY wetsuit superior to any other wetsuit? Attention to detail. 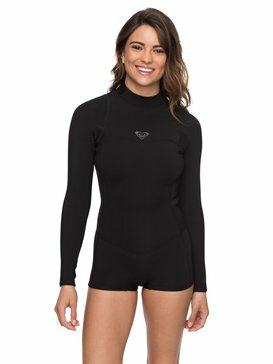 You see, we’re not just making neoprene wetsuits to turn a profit, we’re surfers, we love the sport of surfing, and we genuinely want to ensure that you are outfitted properly each time that you paddle out so that you can love to surf as much as we do. 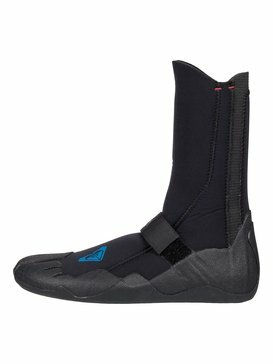 We know that a wetsuit that doesn’t fit properly, or is too heavy or restrictive can completely ruin a surf session, and we want to make sure that that never happens. 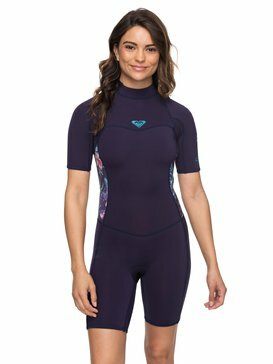 Each of our women’s neoprene wetsuits is designed with high quality materials that are infused with the latest in water resistance and warmth technologies. 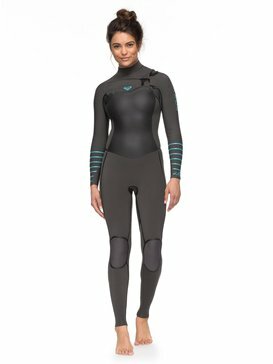 Our view is, if it’s not good enough for our professional surfers, it’s not good enough for anyone, and we approach our R&D with this mentality so that each wetsuit for women that we design is nothing short of perfection in all aspects. 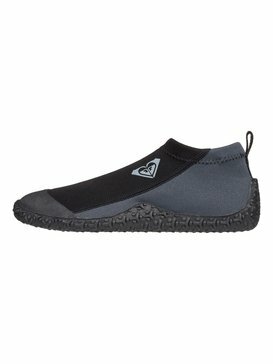 Because we know that women are constantly surfing in different spots all over the globe, we design a variety of styles that are suitable for different conditions. 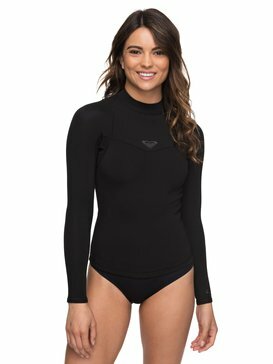 We have everything from minimal summer wetsuits and neoprene swimsuits, to full coverage cold water wetsuits. 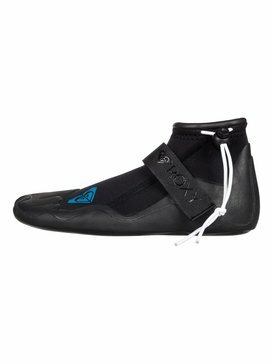 No matter where you are, or what time of year you’re paddling out, ROXY has you covered. 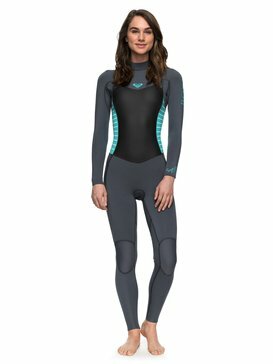 What kind of neoprene wetsuit should you be wearing? When it comes to choosing the right neoprene wetsuit, there are a few factors to consider. To start, the water conditions play a large role in this decision making process. 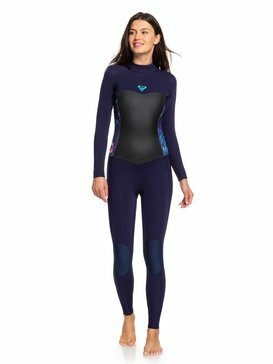 If you are lucky enough to be surfing in warmer water temperatures then you can wear a lighter wetsuit like one of our 2mm wetsuits which offers lightweight protection but not too much warmth. 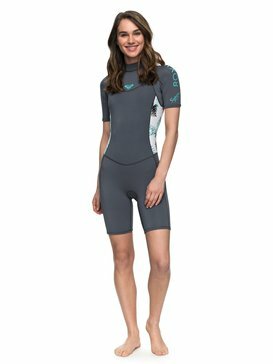 A 3/2 wetsuit is another option that can be fitting for normal to warm water temperatures and combines the protection of a 2mm and 3mm wetsuit to keep you comfortable in the areas you need it most. 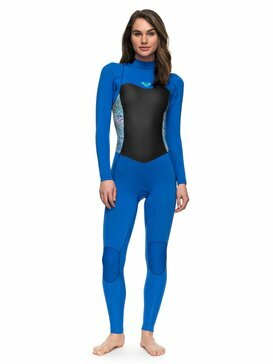 Colder water temperatures call for upgraded warmth which mean that you will most likely be most comfortable in a winter wetsuit like a 4/3 wetsuit or higher. 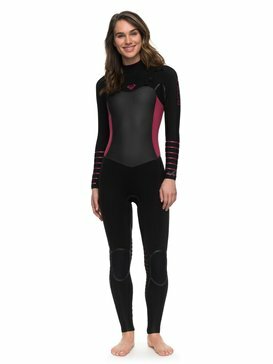 Once you have the thickness of your wetsuit determined you can move on to style. 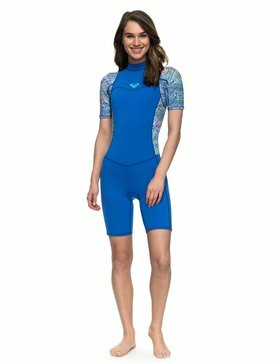 Springsuits, long sleeve spring suits and sleeveless wetsuits are good for warm water conditions, and full suit styles are suitable for most all other conditions. 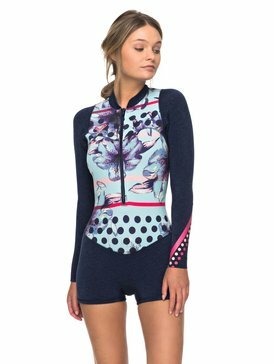 If you’re looking to take a break from the traditional women’s neoprene wetsuit style then try one of our more modern bikini springsuits or long sleeve one piece wetsuits. 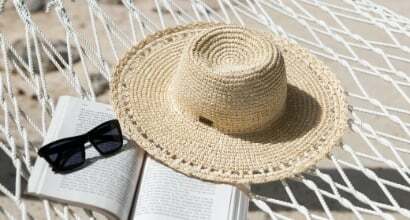 These styles air on the side of fashion more than others you will find while still providing all of the necessary quality and protection you need. Finally, once you’ve selected your preference for everything else it is time to think about accessibility. How do you like to get in and out of your wetsuit? 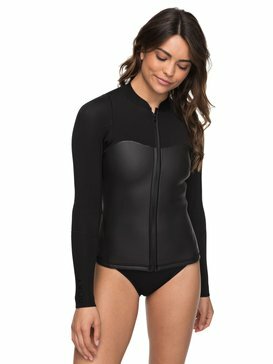 Do you prefer a front zip wetsuit or a back zip wetsuit? If may seem like a simple question, but the decision is more important than you think. 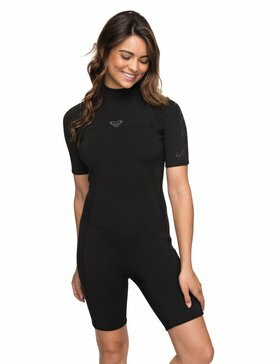 Once you’ve covered all of your bases, you’re ready to hit the water and have a great surf session in your ideal fit ROXY neoprene wetsuit. Less shopping, more surfing! 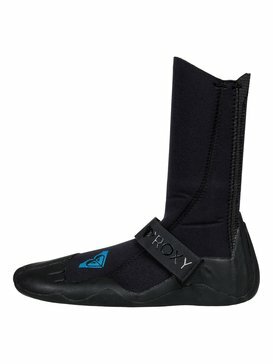 ROXY wants to make your shopping experience as quick and easy as possible so that you can spend less time in store and more time out in the water. 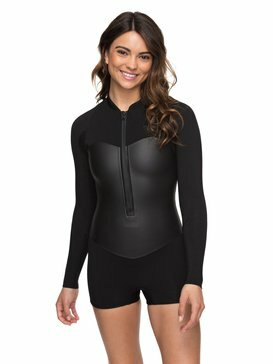 This is why we’ve made our collection of women’s neoprene wetsuits available to buy in our online store so that you can buy the neoprene wetsuits and neoprene swimsuits you want with just a few clicks of a button and be back to the lineup in no time. Got questions? We’ve got answers! Our free customer service helpline is ready and available to provide you with all of the answers and information you need to feel confident in your neoprene wetsuit selections.